Watch how we've revolutionized dentistry. Exceptional-quality family and cosmetic dentistry. We are parents, spouses, and busy professionals like you. You can expect us to provide honest, compassionate, and skilled care we'd want our families to receive from a healthcare provider. Open communication is our creed. We help you understand your treatment options and needs in a calm, pain-free atmosphere where you are always in control of your care. We know dental visits can be nerve racking for some. 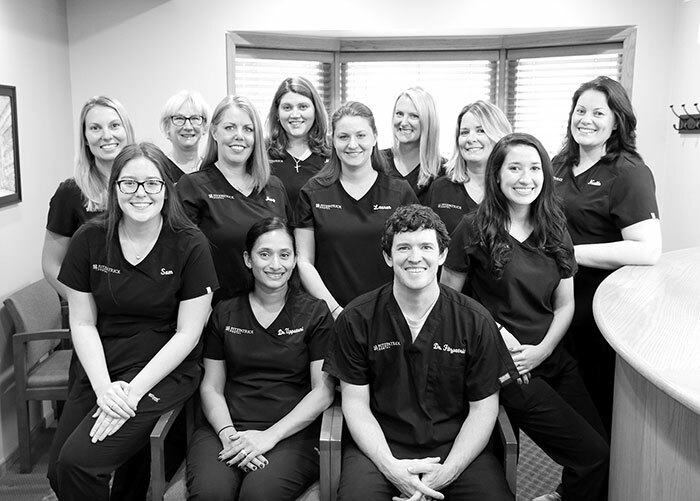 That's why we offer FREE nitrous oxide, a relaxed atmosphere, advanced technology, and single-visit work that makes our practice feel like home. On ALL of our procedures, Dr. Fitzpatrick uses an advanced Global G6 microscope to identify problems, cracks, and bite abnormalities, so your smile and confidence will last for decades. Our team, comforts, technology, and training always provide an unforgettable experience. We’re always in the mood for a good chat and financing your dental needs. This is your moment to shine. Our pampering, gentle touch, and advanced technology will make you feel like the luckiest person in the world. We have a Cone Beam machine, which is a 3D x-ray that helps diagnosis problems better and more accurately than standard x-rays. We use oral microscopes to identify and fix dental needs before they become a problem. It will save you time, money, and stress in the long run. Plus, you get to see everything we do and why. We use the most accurate, revolutionary dental technology to make your journey smooth and controlled. We explain everything beforehand and walk you through each step. Your family becomes our family. 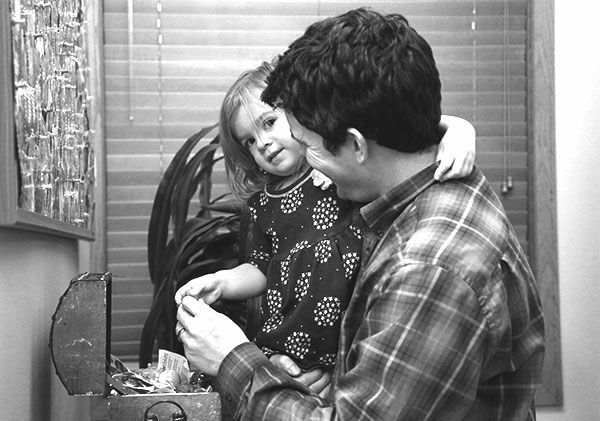 We dedicate ourselves to your care and hope to create a trusting relationship with you for years to come. With CEREC technology, we can make permanent, high-quality restorations in just a couple hours! We believe less is more. The more natural tooth structure we can preserve using advanced techniques, the better your smile will look and feel decades from now. Receive personalized, attentive dentistry from your dentist in Oak Lawn, IL. We walk you through your treatment step-by-step, use the highest quality materials, and offer live footage of your smile so you can take ownership of your oral health care. No guilt trips and no unwelcome surprises. Emergencies happen. With CEREC technology, we can exceed your expectations and provide a permanent restoration— with no temporaries and in one appointment! Unleash the power of a vibrant, healthy smile to boost your confidence. Our technology can match your facial features to the smallest detail and highlight the best in you. Our exclusive dental microscope gives us the power to care for unrecognized dental needs and guarantee long-term care for your family. 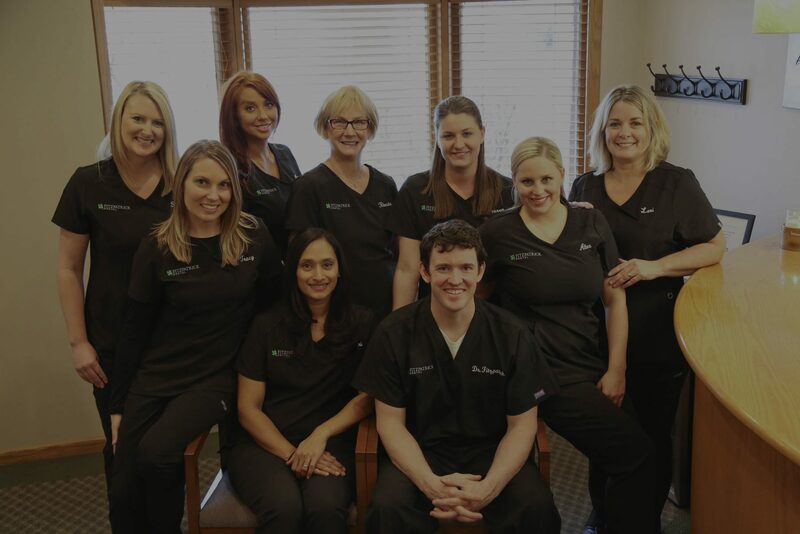 Our meticulous service, honest treatment, and best technology in the field are few of many reasons why generations of families have chosen Fitzpatrick Dental as their preferred dentist in Oak Lawn.